The first thing you need to know is that we really believe in working with you as well as for you – the best relationship relies on being in this together! We’ll want to get to know you and your business so we can provide a service that’s tailored to fit you perfectly. Whether that means having a friendly chat on the phone when convenient or chatting electronically through email or text message, we’ll try to come up with something that is a bit more “you” than spending time holding for the next available robot or nameless contact. If you’ve previously been nesting in the warmth and comfort of an employed job, we’ll help you on your way so you can embrace the exciting new world of contracting. We don’t believe in silly questions and are happy to talk you through things one step at a time. We’ll get you up and running and you’ll soon be on autopilot enjoying the fact that you’re in charge! Our network of contacts in the contracting market means we may also be able to put you in touch with people that are looking for your services, and its often word of mouth or introductions like this that count! Receipt Bank is a paperless book-keeping platform which allows you to capture supplier invoices and expense receipts by taking a picture on your smart phone and then pass these seamlessly into Xero for direct integration with your accounts. When you receive an invoice, you can simply snap a photo of the document, using the mobile app, or forward digital invoices to your dedicated Receipt Bank email address. 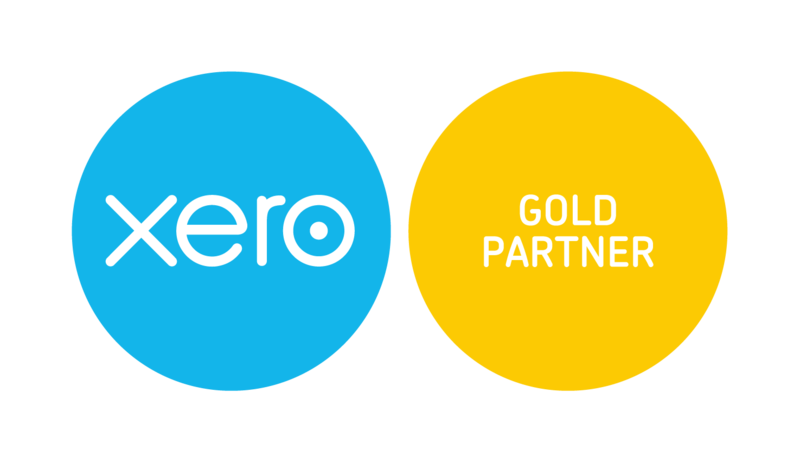 Receipt Bank extracts the data from the document and feeds this directly into Xero, storing it securely in the cloud – meaning less paper and less hassle. We’re delivering our exceptional service to people just like you who are happy with what we do and are recommending us to their colleagues. We’re based in Newdigate – with easy access to the M25, M23 and trains to London – and we love meeting in London for a catch up over coffee. Our clients tell us they like the fact that we’re real people bringing a bit of personality to a topic that isn’t very thrilling (we love numbers, but we recognise that accountancy is dull to many!) – we have a sense of humour too and smiling features high up on our list of things to do each day. We’ll smile when we speak to you and we’ll put a caring cloak around you if you need us to – we won’t throw accounting jargon at you either.